Woods are an appointed Framework Contractor for Transport for London. TfL are responsible for all surface, rail, underground and crossrail transport services in London. The works undertaken involve removal of AIB, asbestos packers, lead, pipework, contaminated lofts, pit blocks, and asbestos cable. A significant volume of work is undertaken during underground engineering hours. 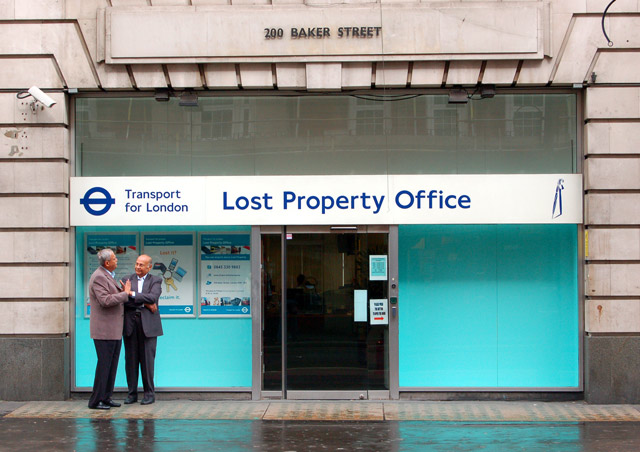 Works are carried out on all TfL assets which include offices and non-trackside buildings, track, other “premises” and rolling stock. Woods delivered complex asbestos removal and re-insulation works to both the Lost Property and Revenue Control Office to facilitate the installation of a new fire alarm system upgrade. The works involved the removal of insulation residues to pipes, beams, walls and ceiling voids. The works required the installation of a bespoke scaffold birdcage to be erected to enable the removal works to be undertaken within these ceiling voids and still enable the Lost Property and Revenue Control office to remain fully operational during the course of our works. 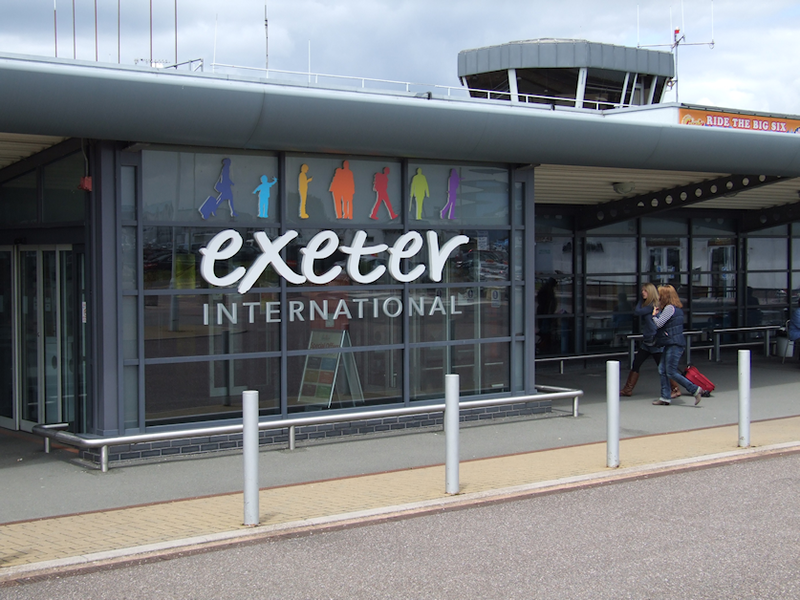 Exeter International Airport is an airport located in East Devon close to the city of Exeter. In 2007 the airport handled over 1 million passengers for the first time. 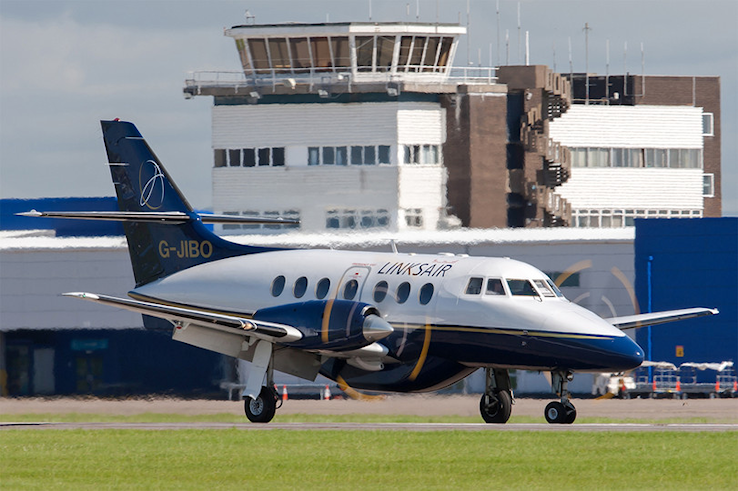 The airport offers both scheduled and holiday charter flights within the United Kingdom and Europe. Woods were contracted to remove contaminated land from the external area adjacent to the training building. Works involved asbestos trained personnel operating excavating machinery within a fully demarcated work zone to remove the contaminated soil in to sealed skips and transfer direct to landfill. The land was suppressed throughout the duration of the works, excavations were ceased at regular intervals to allow for additional extraction of ACM’s by hand and to apply further suppressant to the newly exposed ground created by the necessary excavation works. 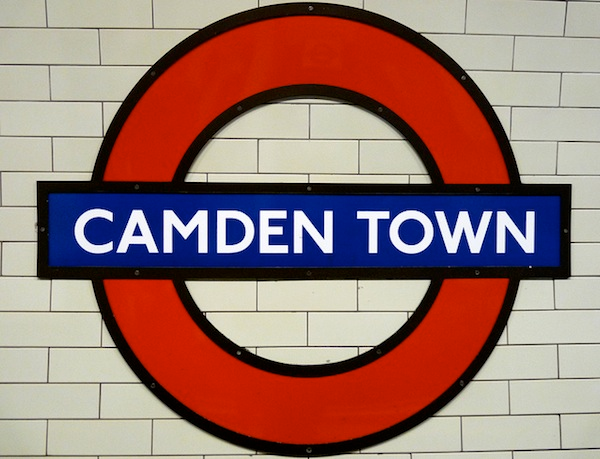 Woods were engaged to remove and dispose of asbestos cable wrap, durasteel panels and AIB boarding from the disused Deep Level Shelter located in Camden Town Underground Station. In addition we removed the lead paint from the central core and staircase, dismantled the double helix spiral staircase, installed a new staircase and painted the entire area/shaft on completion. Access within the central core was challenging and was provided by refurbishing the redundant lift operated by asbestos trained lift engineers within the enclosure. 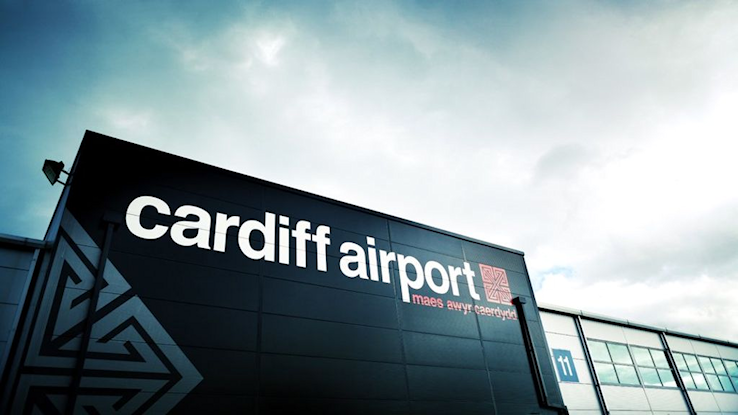 Cardiff Airport is the national airport for Wales and has been under the ownership of the Welsh Government since March 2013. Passenger numbers were £1.2m in 2015. Woods were commissioned to undertake a complex asbestos removal project involving the removal of sprayed asbestos residues to walls, columns, beams and ceiling slab to the ceiling voids within the first floor customer areas. These works formed part of a multi–million pound refurbishment programme. 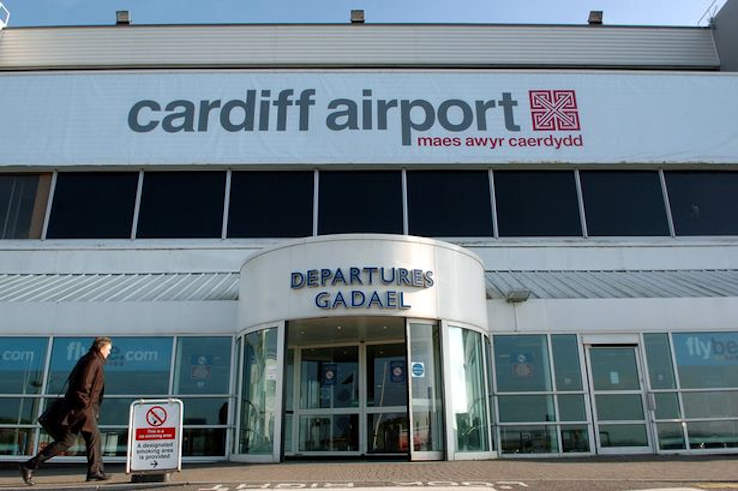 Since 2013 Cardiff Airport has undergone a huge transformation with improvements made to the terminal, surrounding infrastructure, customer service standards and also the introduction of new routes. This project was extremely high profile given that the work areas were in close proximity to the public lounge areas and customer check-in. Woods were responsible for the design and install of a purpose built tunnel that was erected beneath our enclosure to assist with the re-route of passengers during these necessary works. We installed bespoke scaffold platforms for access into the enclosure and built a separate scaffold platform designed to enable the transfer of waste from the terminal building without having to cross public areas. Due to noise limits the majority of the quill blasting was undertaken during night shifts. Twice weekly meetings were held with senior airport maintenance managers and the principal contractor throughout the life of the contract.